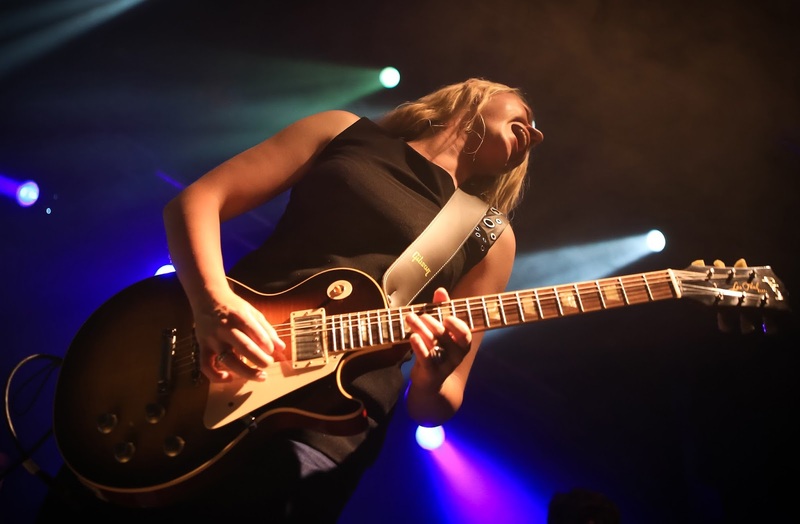 British blues sensation Joanne Shaw Taylor has today announced the dates of her headline UK tour and new album, both entitled ‘Wild’. The Wild Tour starts on 14th October and travels around the the UK through November and the album ‘Wild‘ will be released on September 30th. Tickets for the tour will go on sale at 9am on Friday 8th April and will all be priced at £20. A VIP Ticket £40 (Meet and Greet, access to sound check, Ltd Edition Tour Poster, Commemorative Tour Laminate) is also available. Fans will be able to pre-order ‘Wild’ ahead of the release date and the album will be available in 4 formats: Standard and Deluxe Edition CDs and Heavyweight Black vinyl and Deluxe Vinyl Double LPs. Bundles of tickets and signed albums will also be available to pre-order from 8th April. Next month Joanne, is special guest on Wilko Johnson’s tour before she heads back out to the US for a mammoth tour. Following that, she returns to the UK and is excited about going out on her headlining tour, visiting some new places around the country. “This headline tour will be taking me to venues I’ve not been to before in some beautiful towns where I hope my fans will enjoy a fantastic atmosphere.” Support comes from the teen prodigy Aaron Keylock. Recorded at Grand Victor Sound Studios, Nashville TN, ‘Wild’ has been produced by Kevin Shirley (Joe Bonamassa, Aerosmith, Journey, Iron Maiden). Further details of the album to follow. All albums pre-ordered will be personally signed by Joanne.